Rakija is one of the greatest pleasures of living in Croatia. 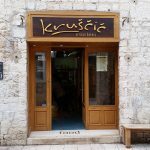 It is part of a warm welcome into a Croatian's home that warms your chest with comfort. 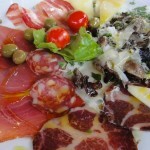 It is as diverse as Croatia's landscape with flavors of every shape and color. Depending on the region, it can be flavored with fresh figs (smokvovača), quince (dunjevača), plums (šljivovica), honey (medica), apricot (mareličarka), cherry (višnjevac), walnut (orahavica) and even mistletoe (biska). Truffle rakija is not out of the question. 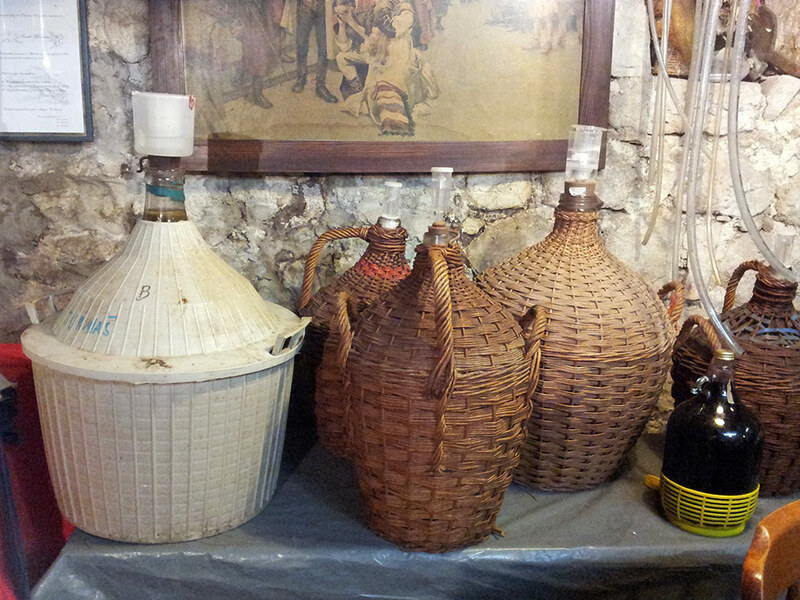 Most rakija in Croatia is produced at home. 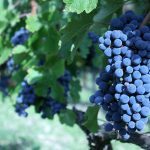 Every fall, Croatian families harvest grapes for wine. After the wine production is finished, the distilled liquor that is left over from fermenting the grapes is rakija (also known as grappa in Italy or ouzo in Greece). 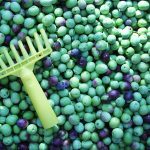 This potent colorless booze (that could strip the paint off a car) can be drunk as is or then flavored based on family tradition. If you live in Croatia, make sure you always have a bottle of rakija on hand for guests. If you're a guest in a Croatian's home and are not sure what to bring, a bottle of rakija is always a great hostess gift. The easiest rakija you can make at home is lemon rakija as it is simply a masceration of lemons, sugar and booze. Most Croatians make wine or know someone who does, so just ask around to get a homemade batch of base rakija. Chances are, they'll be more than happy to give you a liter or two (most likely for free). It can also be purchased at the supermarket. 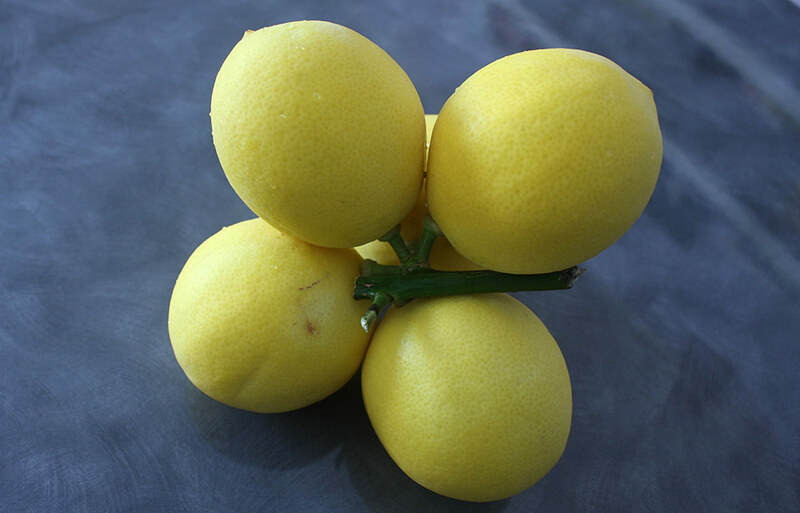 Most of the lemon flavor comes from the rind of the lemon, so it is always best to use homegrown or organic lemons that have been grown without chemicals. 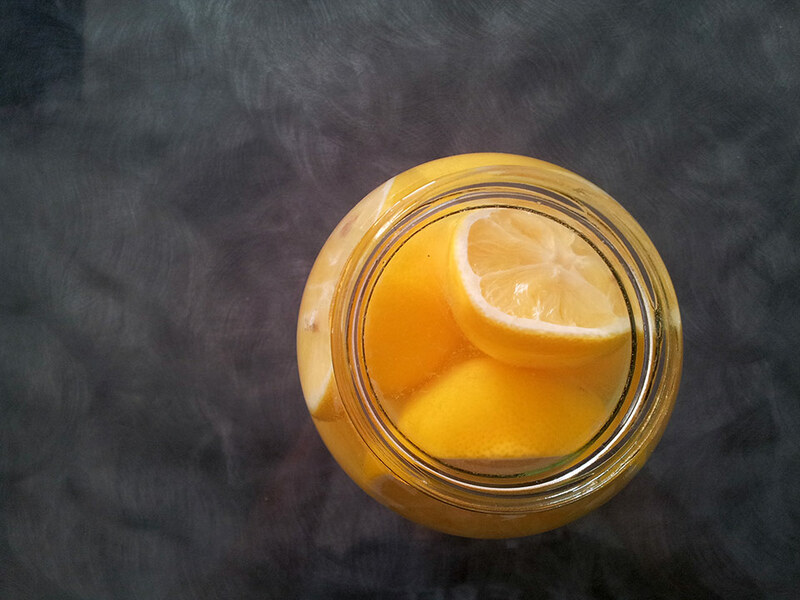 You'll need a large glass resealable jar with an opening big enough to fit the lemons through. Cut the lemons in half. 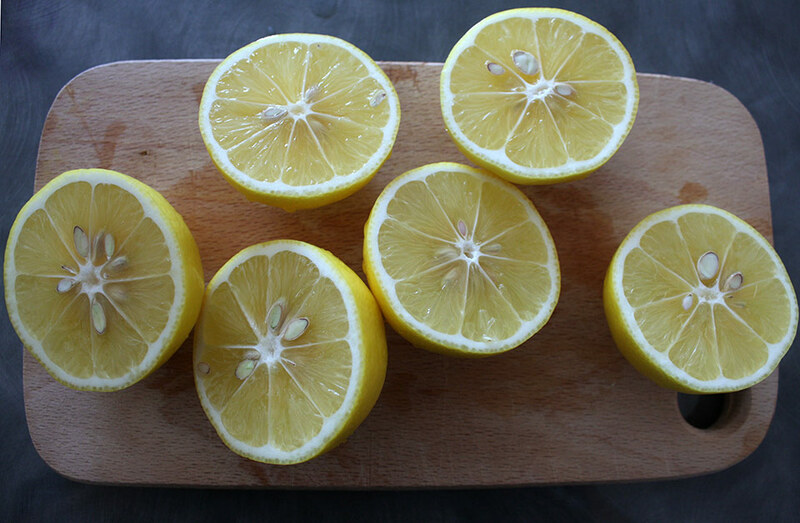 Squeeze their juice into the jar, then throw in the lemon rinds as well. Pour in the sugar, depending on your sweetness preference. Pour in the rakija. Tighten the lid, then shake the jar to help dissolve the sugar. Store the rakija out of sunlight in a cool place. Shake the grappa every day for the first few days to dissolve the sugar. 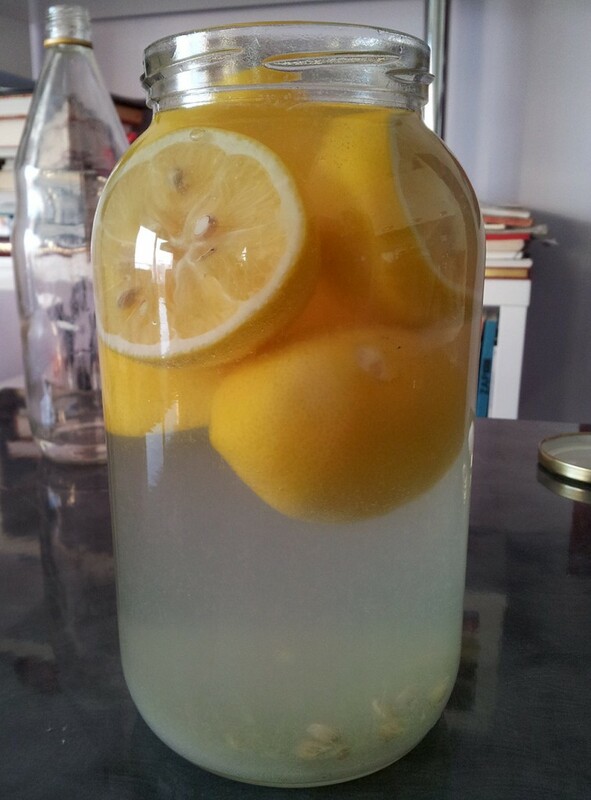 After 2-3 weeks, the rakija will begin to yellow and the lemon rinds will become more pale. Give it a taste. If the flavor and sweetness is to your liking, then it's ready. Strain out the lemons and seeds. As the lemons have soaked up a lot of the grappa, squeeze the lemons again to get every ounce of rakija out. Store the strained rakija in a resealable jar or bottle at room temperature or in the refrigerator. What is your favorite flavor of rakija? Let me know in the comments, and perhaps you'll see a recipe for your favorite soon. I would love to learn how to make honey rakija! It would be amazing if you could find a recipe!